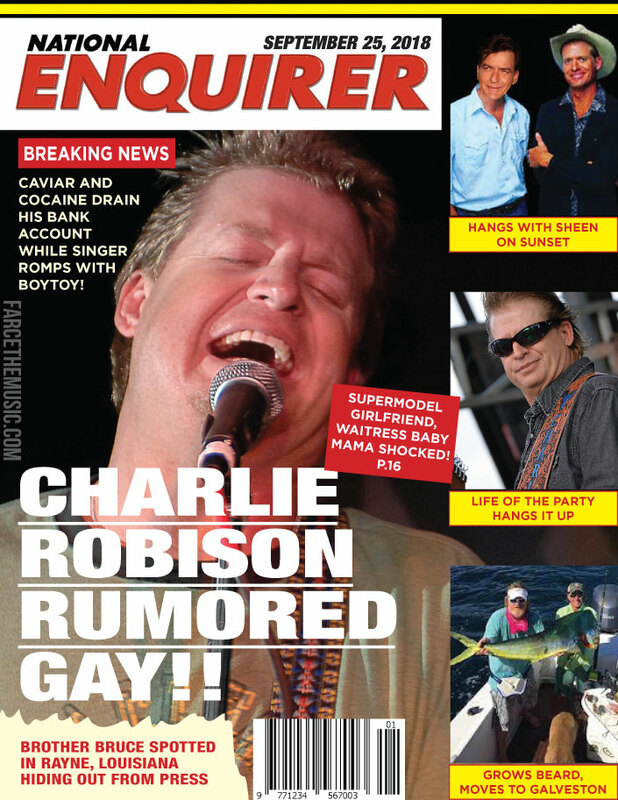 Farce the Music: Breaking Charlie Robison News! Thanks for the music, Charlie! Enjoy your vacation!